The 100th day of School is one of my favorite celebrations every year! We start the day off right with a 100 Kiss Scavenger Hunt. I write the numbers 1-100 on Hershey's Kisses and "hide" them all over the room. The students find all of the kisses (in a sneaky, silent scavenger hunt that is always full of giggling and trying not to make a peep) and put them on the correct location on a class-sized 100's chart. I only allow the students to have one kiss in their hand at a time, so they must place their's on the chart before going to get another. This also prevents racing to get the kisses or fighting over kisses. 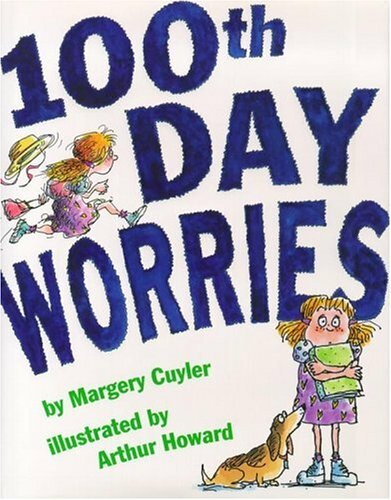 We also read the book 100th Day Worries and share our collections of 100 items. Students and teachers dress like they are 100 years old, and we do self portraits of our 100 year old selves. Another of my favorite activities is a shared writing where we make a list of "100 Things We've Learned in 100 Days of First Grade." Fantastic ideas! I have to get that book. 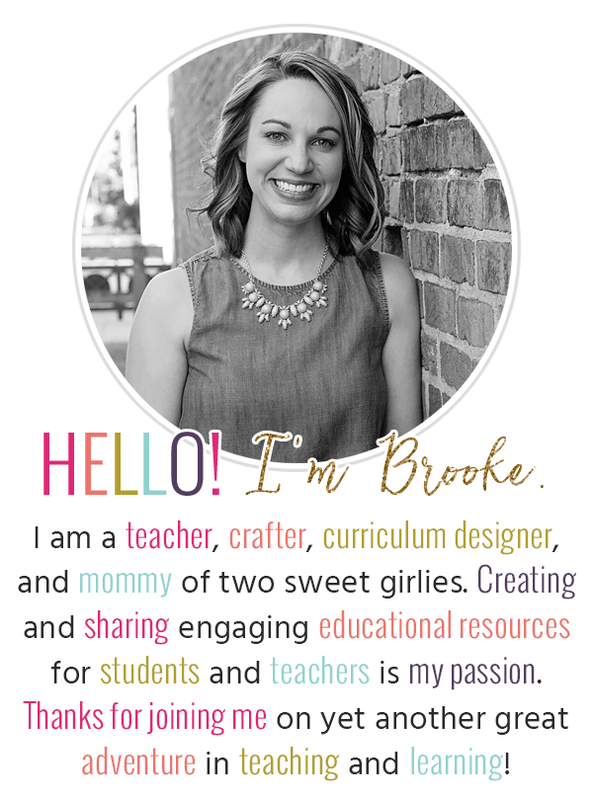 Thanks for sharing and happy blogging!